As the end of the season approaches, the national performance lists are finally becoming clear. Just a few more meets remain this year. (born no earlier than in 2001). Addition, updates, or corrections would be appreciated. 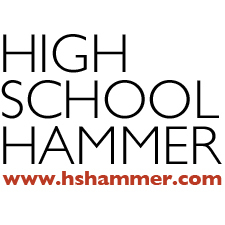 Bringing you news, results, and rankings from the American high school hammer throwing scene. Rankings by statistician Bob Gourley.